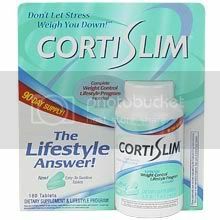 CortiSlim Lifestyle was uniquely developed to help you manage stress-induced cortisol, so you can take control of your weight. If you’ve ever experienced failed diet and exercise programs, but haven’t addressed the cortisol problem, then CortiSlim just might be the missing piece of your weight loss puzzle! Living theCortiSlim Lifestyle - takingCortiSlim daily with proper nutrition and exercise – can help enhance your metabolism, manage stress-related food cravings, and reprogram your body so you can activate your Lean Cycle! You’ll feel healthier, happier and finally be in control. Try CortiSlim for yourself to experience its life-changing benefits! 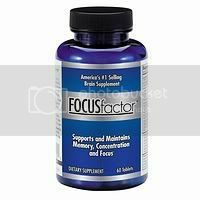 As a dietary supplement: Take 2 tablets per day, 1 with breakfast and 1 with lunch, or as needed. Advanced dosage: Take 2 tablets per meal up to 2-3 times per day. Do not exceed 6 tablets per day. Follow a reduced calorie diet and exercise program.Individual results vary.Consult your physician before beginning any weight loss program. 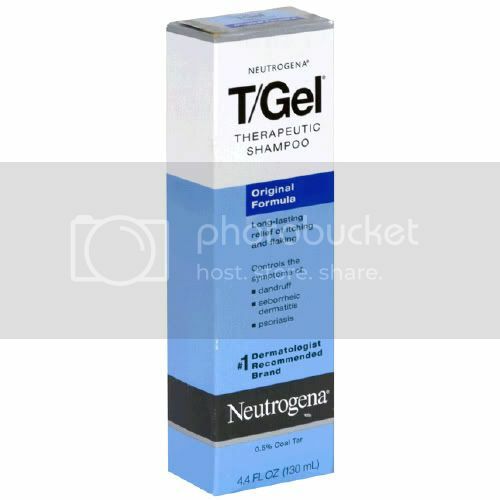 Do not take if pregnant or nursing. For adult use only. 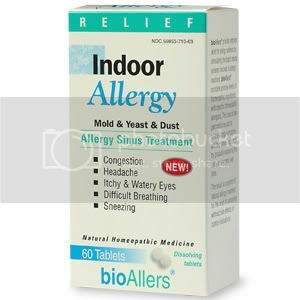 If you have any medical condition or are taking any medication consult a health care professional prior to use. This product contains small amounts of caffeine naturally found in green tea.Keep out of reach of children.